Dallas, TX - The Dallas Morning News recently published a story that talked about several Texas cities that are contemplating breed-specific laws. 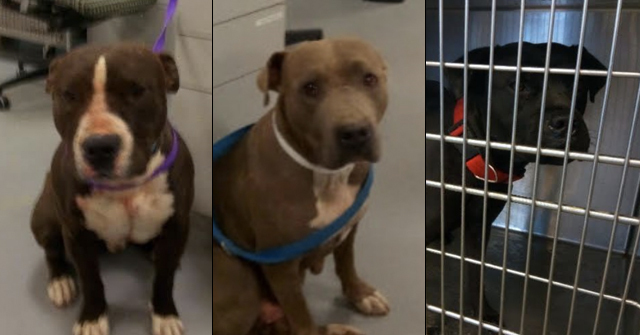 Duncanville, Cedar Hill and Mesquite have each passed resolutions urging the state Legislature to allow breed-specific law. These same cities reported that from July 2007 to July 2008 about a third of all animal attacks involved pit bulls. The article quoted one Mesquite pit bull owner, Felipe Badajos (51), who doesn't mind his pit bull playing around his 8-month-old son, Sebastian. He trusts his pit bull Rocky because he's well-trained. In response to the many pit bull attacks on children Felipe said: "Well, that means the owner is doing something wrong. They don't feed their dog; they don't take care of the dog." A hungry and semi-neglected dog does not automatically lead to an attack, specifically an attack that leads to disfigurement or death. If all hungry and semi-neglected dogs did launch such attacks, LifeFlight helicopters would block out the sun. For the sake of 8-month old Sebastian, we hope that Rocky does not "flip" into his genetic inclination: to grab hold and shake like mad. In addition to Duncanville, Cedar Hill and Mesquite, the city of Center has also had breed-specific law brought to its attention. Since January 1, 2006, Texas has suffered 15 fatalities due to dog attacks. Of these fatalities, 80% (12) were attributed to pit bulls, 13% (2) to rottweilers and 7% (1) to the combination of a doberman and shepherd. 2 fatalities each have occurred in the counties of Hidalgo, El Paso and Bexar. In the instance of Bexar, both fatalities occurred in the City of San Antonio in the year 2007. In 2006, Texas lead the nation in fatalities (6). Of these fatalities, 67% (4) were attributed to pit bulls and 33% (2) to rottweilers. In 2007, Texas lead the nation in fatalities (7). 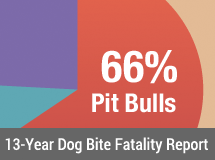 Of these fatalities, 86% (6) were attributed to pit bulls. So far in 2008, Texas has suffered 2 fatalities, both of which are attributed to pit bulls. It’s ridiculous that Texas doesn’t try to amend the box they have put themselves into preventing banning of specific breeds of dogs. The law takes away from the right of a municipality to protect its citizens. There are types of dogs so dangerous in the world that it’s absurd to think they should not be banned. Doggo Argentino, Presa Canario —more-. The American Pit Bull Terrier is dangerous because of its bite and the trait of unpredictability built into the dog for the fight. Why does a type of dog have any rights over the safety of human beings? I always thought Texans had sense–they do —change this law! Some media conspiracy against Texas Pit Bulls …nearly every article discussing the issue omits the outrageous bodycount being amassed by them. 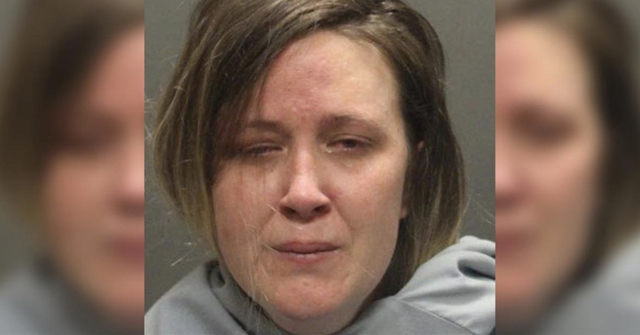 So far very few charges brought under Lillians’ Law…looks like this approach is a dismal failure. If all it took was a little abuse, every greyhound would be a killer. Compare the two breeds: both used for “sport” and both abused by man. 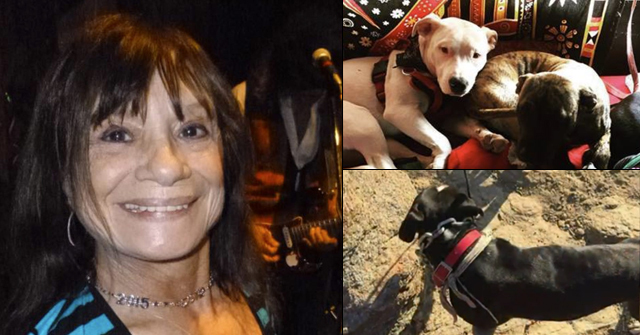 Abuse including starvation, beating, neglect, painful injuries, lack of training and socialization, living in confined spaces – all excuses for pit bull attacks – is daily life for a racing greyhound which is then adopted to a family as a gentle pet. You don’t find greyhounds listed on the CDC report and they are listed only once on the Merritt Clifton study. The proof is in the pudding: the “it’s how you raise them” argument is proven false. It’s a media conspiracy! Nearly everyday a neighbor or law enforcement officer has to shoot a mauling cocker to release it’s victim….Then the CIA uses black helicopters to lifeflight the victims to a secret hospital in Afghanistan!…True story!